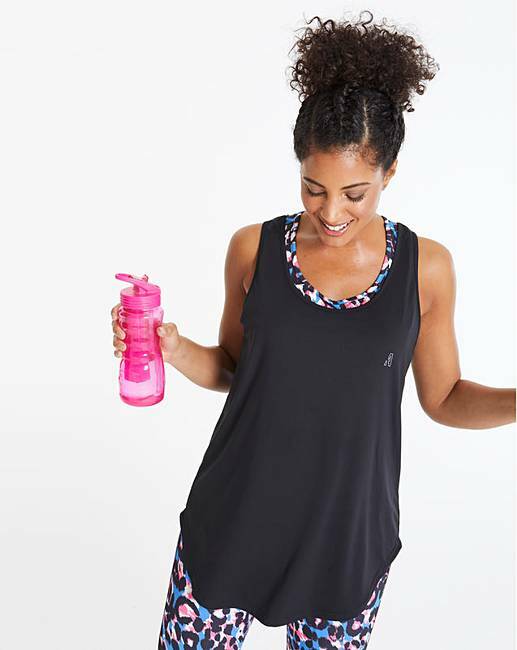 Active Double Layer Print Vest is rated 4.3 out of 5 by 3. 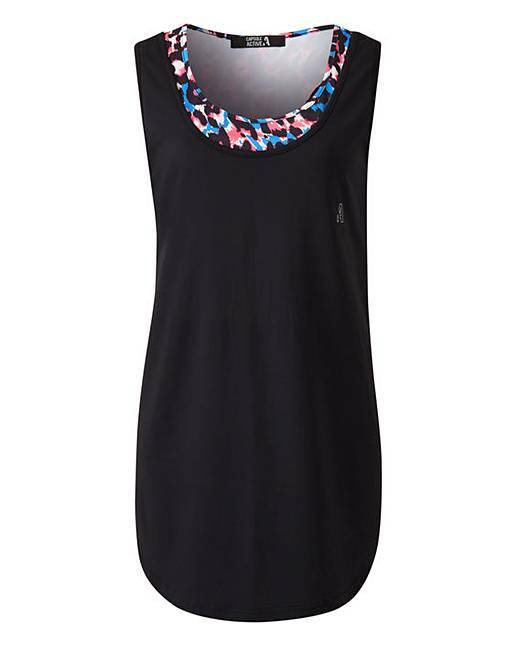 Inner vest: 92% Polyester, 8% Elastane. Outer vest: 93% Polyester, 7% Elastane. 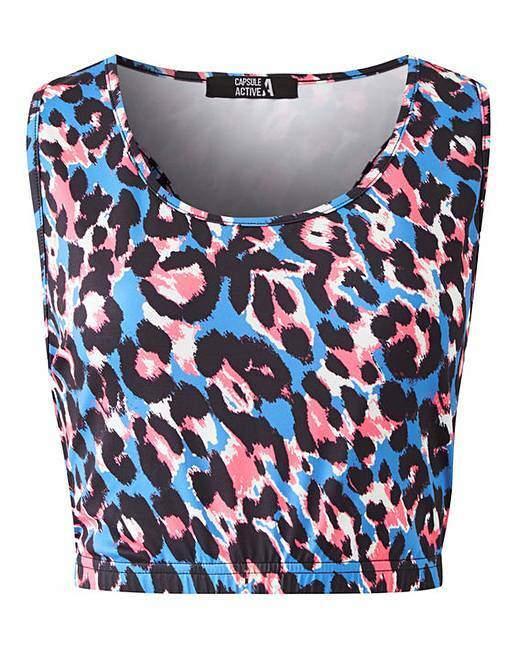 Rated 4 out of 5 by Bridget from Colourful Bought this to brighten up my gym wardrobe, love the pop of colours, with the black, can wear it with or without the small top, looks and feels great. Rated 4 out of 5 by shebadiva from smart pattern This is a 1st for me,the item is a 2pc namely a racer back bra top type which I found snugger than expected,though have'nt wore these b4.The over tunic top was slightly bigger,plenty long enough to cover right spots,but would'nt size up.